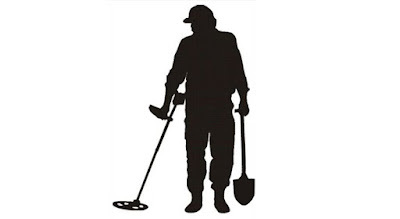 Metal detecting forums are a great place to meet new people and learn about the hobby. Forums will allow you to share your finds, check out other peoples finds and ask questions to more experienced detectorists. Most groups will require registration so you may want to do some research before deciding which group you want to join. Many forums have the same layout but there are some differences that you may want to look out for. Are you looking for a community that is based only in the US or are you looking to expand and meet people from all around the world? Which metal detector are you using? You might want to join a brand specific group if you are looking to gain experience with your new machine. This is a great forum that has been around for some time. Topics include; general hobby discussion, find a hunting buddy, cleaning your finds, lost and found, clubs, hunts, events and more. Share your experiences here, and learn from others. What's the oldest coin you've ever found? 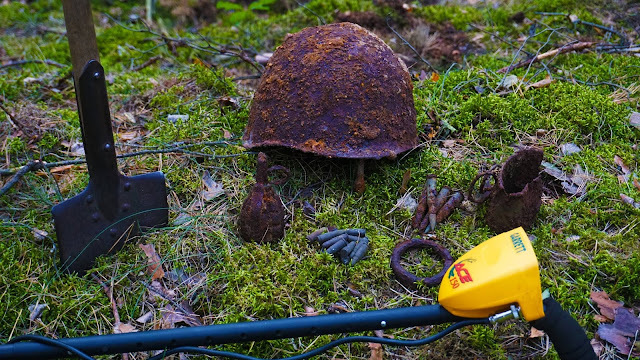 General forum dedicated to all detectorists no matter what brand of detector or type of hunting you might prefer. A group with a large number of members who are always friendly and willing to help. Share your stories, finds and any questions you might have. Don't forget to check out the classifieds and instructional videos. The layout of this forum is a bit out dated but still there is a wealth of good information and good people sharing their stories and experience. Discussions related to White's Metal Detectors and treasure hunting in general. If you own a White's detector this is a great resource. This site is not sponsored by any dealer or manufacturer of detecting equipment. Our mission is to increase the knowledge base of all readers by sharing our collective insight and to provide sound advice without editorial bias. Which ever metal detecting forum you choose make sure to become an active member. Joining the group is just the first step, the more you share your stories and interact with other the more you will gain.